Quantum Break will probably be dated this week. 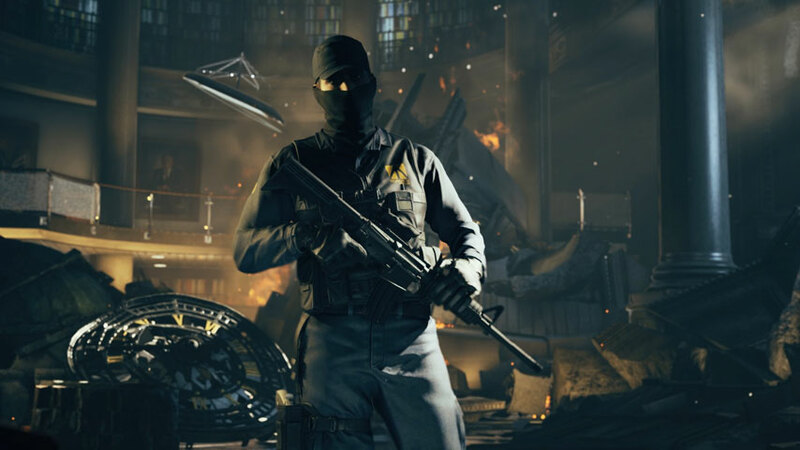 Quantum Break fans waiting for a release date announcement will probably be “happy” after Microsoft’s gamescom 2015 presser on Tuesday. That’s according to Xbox boss Phil Spencer, fielding questions on Twitter. An episodic game from Remedy expected in 2016, Quantum Break is one of Microsoft’s big-ticket gamescom 2015 items, along with Platinum Games’ Scalebound and the new Crackdown, which we’ll finally see in action. It’s the first time Microsoft has made such a big splash at gamescom. The platform holder said it just had too many games to squeeze into its E3 2015 briefing, but we know Xbox wants to crack the European market if it can. Sony has elected to take its reveals and announcements to Paris Games Week instead, leaving Microsoft a great opportunity to generate some buzz.